to help cover costs of uniforms, equipment, officials, travel, medical supplies, etc. 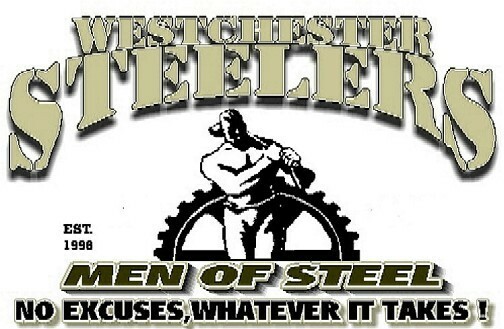 Interested parties can call the team phone listed on the Welcome page or e-mail at steeler1@msn.com. Sponsors will be listed on our web sites and have their banners displayed at all home games.